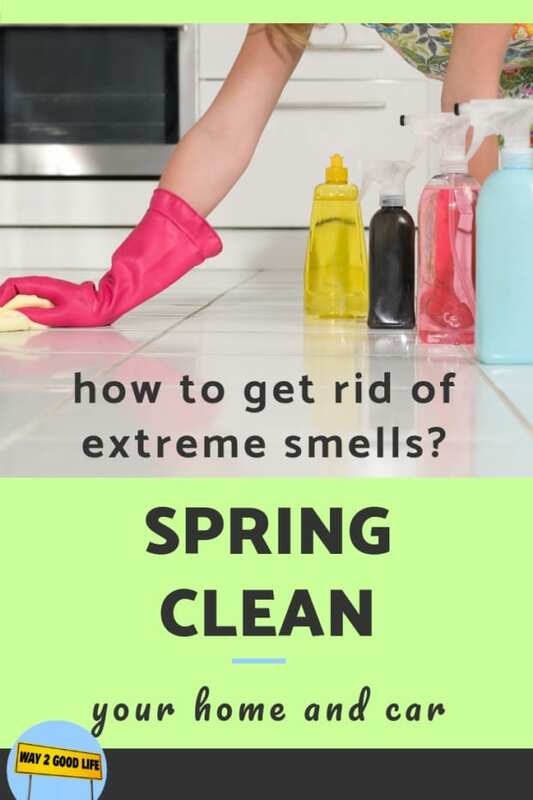 While your first instinct is to tackle messy rooms and clean out old winter clothes, there are a few tips and to-dos that everyone should consider when they are spring cleaning. You should be checking these alarms every month to make sure they still work and replace the battery at least once per year. If the signal causes a chirping sound, that means you need to replace the battery right away. Make sure smoke alarms are in every bedroom as well as all the common areas. Use fire alarms that are connected to one another wirelessly. That way if one goes off they all go off, better alerting everyone in the home of fire. Carbon monoxide detectors should be placed in a central location outside each bedroom and on every level of your home. This is especially important because carbon monoxide is an odorless gas that can kill you if you don’t detect it right away. Make sure that you check all your appliances that use the gas such as fireplace, stove, dryer or furnace, are free of debris that could block gas. When you start your spring cleaning open the windows. Not only to get fresh air circulating through the house but to make sure with all the sprays and aerosol cleaning supplies you are using the fumes can become dangerous to your health. Too many fumes are poisoning and can give you a headache. This is especially important if you are using bleach. Remember never to mix chemicals together as it could create a dangerous gas. 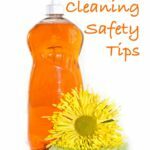 Keep all cleaning supplies locked up and out of sight of children. Cleaning supplies should always be in their original containers. That way you know what is inside as you should never sniff it to try and figure it out. 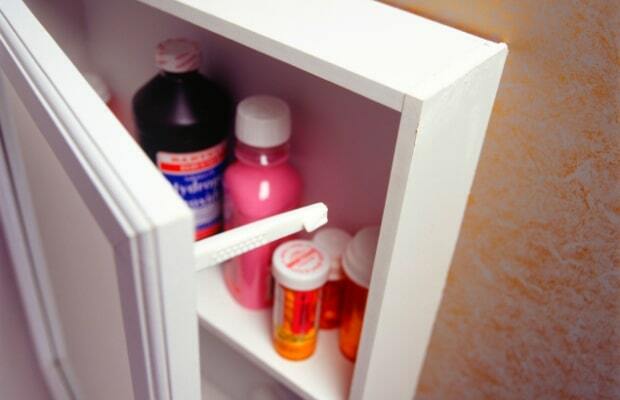 While you may want to organize the garage or your linen closet, make sure that organizing your medicine cabinet is a priority as well. You want to check all the expiration dates of all of your medicines and discard those who have already expired. It can be dangerous just throwing them away in the garbage. The safest way is by taking them back to a pharmacy or a clinic that offer a medication take-back service for free. Not only will you be gaining some storage space, but you are also eliminating accidents or adverse reactions by keeping old and unused medications. 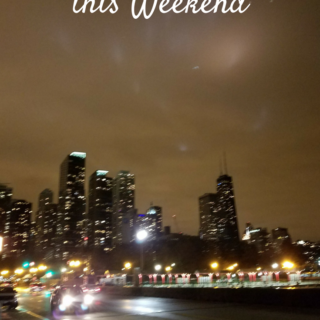 If you live in your minivan driving kids to activities and practices occasionally feeding your family in the car, you might be fearing warmer weather. Anything of an organic nature that might have been left in a car in the winter will make the car smell. 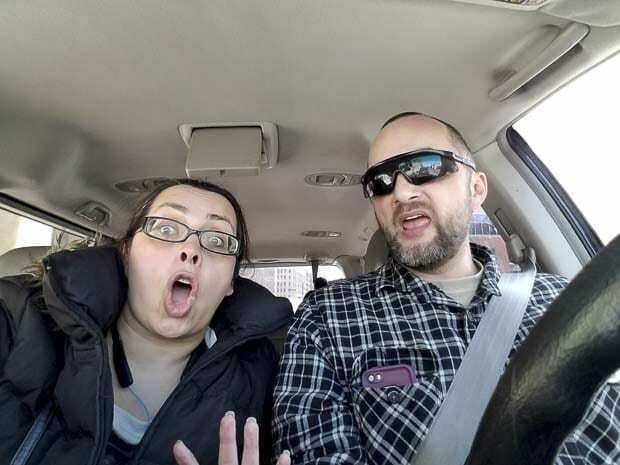 It’s hard to figure out who dropped what on the third row of the endless minivan, but it is the time to making sure that that the family favorite vehicle remains to stink-free. Find and remove the source of the smell. Sprinkle baking soda on the carpets and upholstery and leave it there for a day. Vacuum it up and if needed it – use carpet freshener. Check the air filters. If it has been a while since the last change, the filter change might make a lot of difference. Spend at least an hour cleaning your car. This might be the best way to clean the car, de-clutter, and possibly find some long-lost treasures. Sprinkle your interior with scented Baking Soda and leave it there for a day or two and vacuum. You can also leave a can of coffee beans in your car for a while (coffee beans neutralize odor). Spray the vinegar onto the carpet, blot it up with a clean cloth. Sprinkle unused coffee grounds onto the carpet and let them sit for a couple of hours, vacuum. Spray regular (non-bleach) hydrogen peroxide on the carpet (test a small area first). Spray it on and allow it to set until it stops foaming. Blot it with a clean cloth. Turn baking soda into water paste. Rub it into the area and apply distilled white vinegar over it. Blot this up with clean white towels, and repeat it no more than two times. Follow that with a proper rinsing of water, blotting up the moisture. It will smell like vinegar for a short period, but the urine smell should not come back. 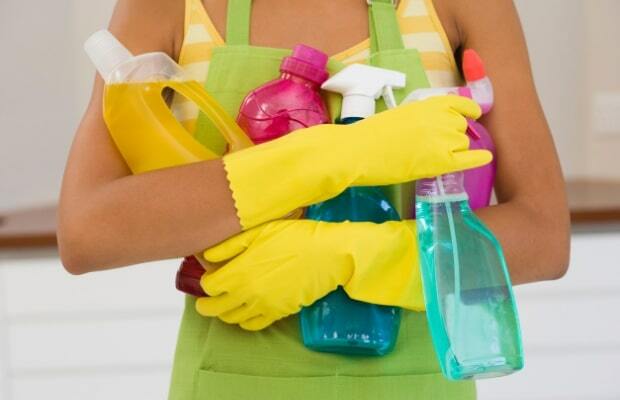 Leave a cup of baking soda overnight to neutralize odors and use pet placemats to reduce cleaning in the future. And When you need to defrost your car, attach an air freshener to the defrost vents to cycle warmth and freshness! 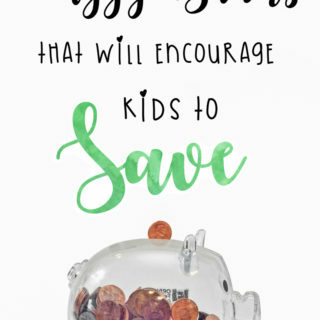 All of these are great tips. I really like the tip about checking smoke detectors. Sometimes the most important things are often forgotten among all the little things. I check our smoke and other alarms when the time changes happen twice a year. Our town has commercials to remind everyone! Lots of great tips, and youre right, some things are toxic when mixed!! These are all great tips.I like that you have reminded us to open our windows,which is really important when deep cleaning with all the sprays and all.Thanks for al the reminders about smoke detectors too.